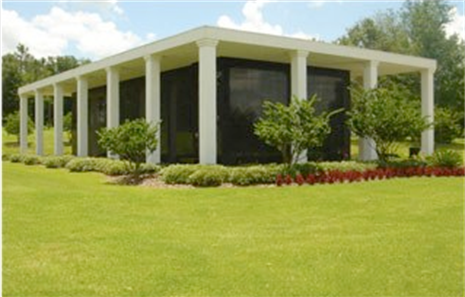 Serenity Gardens offers both community mausoleum crypts, as well as private family estates. The community mausoleum offers single and companion crypts for those who prefer entombment verses burial. The community mausoleum also offers niches for cremated remains. Each crypt is personalized with an engraved crypt plate, which is included in the cost of the crypt. For any further questions please contact our office at (863) 853-5959. 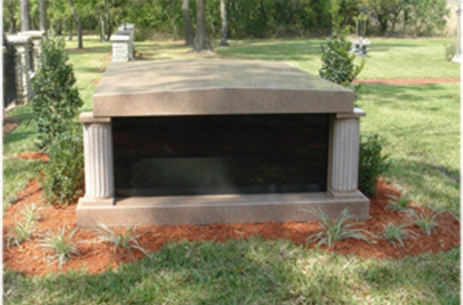 Private mausoleums immediately available and already installed.